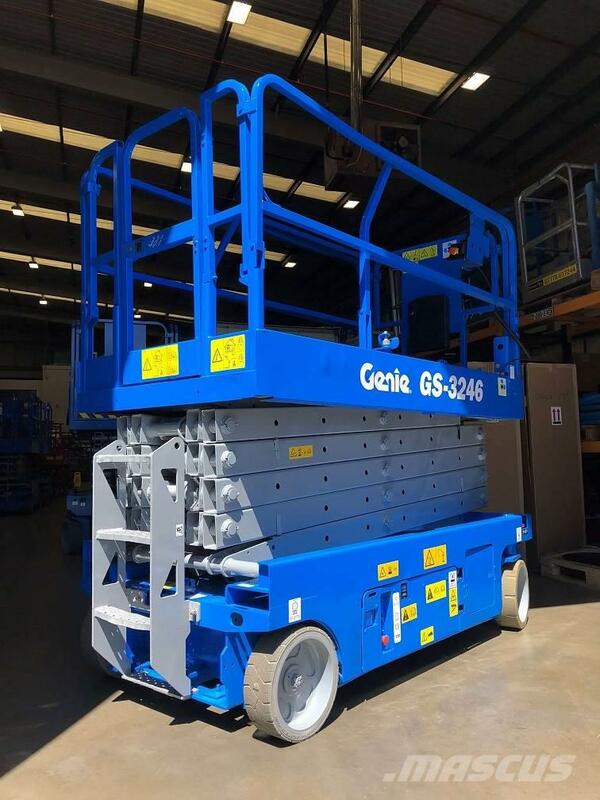 The Genie GS-3246 Electric Scissor Lift is probably one of Genie’s best selling models. This 2008 model offers a good combination of a 11.50m working height, 1.17m (46in) width and a lift capacity of 318kg. Supplied with 6 month LOLER cert and warranty.